It's the end of the week and you're getting ready to go home when you get a call. The contractor hasn't shown up to a job, and your tenants are annoyed. Did you forget to call the contractor, or is there a problem with the person you've hired to do the job? If you're having trouble juggling the needs of your tenants and what your contractors can do, a property management system can help. Who's working on your plumbing emergency? Who's cleaning the drains for several of your properties today? When you have multiple properties, you likely have many different projects occurring at the same time. Property management maintenance software can help you keep tabs on all of your projects. If a tenant calls with concerns about a contractor's work or whereabouts, you'll be able to call up the information about that job and work to resolve the problem. When your company is growing and changing, you need to be able to keep a detailed record of past interactions with different companies to ensure that you call those who can work well with you. If you have a challenging interaction with a contractor, a property management system allows you to keep an ongoing file on that particular interaction and on that contractor. US News encourages people to document their attempts to reach the contractor so they have an accurate record of communications. Next time you need to call a plumber, electrician, or other professional, you'll be able to easily determine who's best for the job. You'll also want to document what the problem is so that you can pursue it with the individual's company or take it to court if necessary. For example, if your contractor has used insufficient materials for the job, House Logic suggests you document each time the contractor doesn't live up to the specifics of the contract, such as substituting inferior materials or failing to stick to the schedule. Property management software will ensure that you have an accurate record of problems and their resolution. Do you have problems with sending, receiving, or tracking invoices? When you have many different properties, it can be hard to manage multiple invoices that are moving in and out. 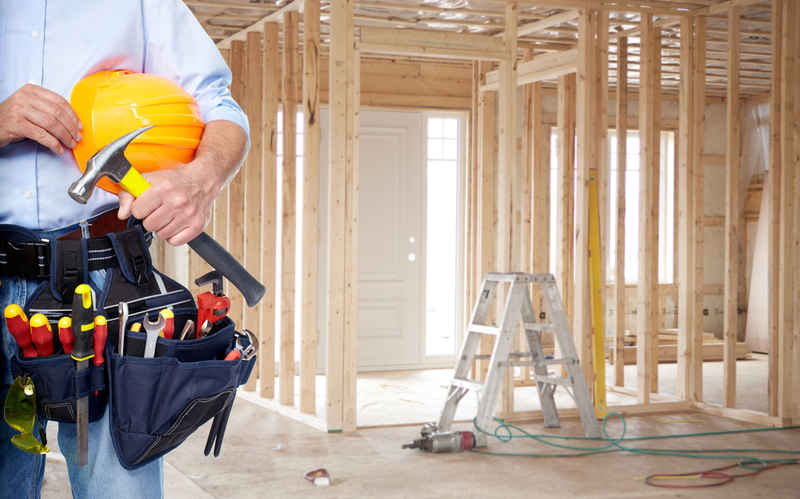 If you fail to pay a contractor promptly, work could stop, causing problems with your tenants. Property management software helps you track invoices, ensuring that you're able to pay your contractors accurately and on time. A property management maintenance system can also help you keep estimates on file so that you know what expenses to expect. When you're working with contractors on emergency projects, your maintenance costs can be enormous. Emergency callouts may occur on evenings or weekends, making costs even worse. 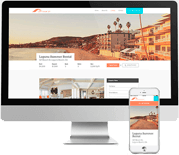 With a great property management system, it's easier to be proactive so that you don't run into last-minute troubles with contractors. Stay on top of ongoing repairs with reminders and notes about what you need to do and when. From inspections to work orders to capital improvements, Propertyware Maintenance Plus allows you to manage it all in real-time in the office and out in the field with your mobile device. Manage more maintenance without adding expense, lower operating costs and increase productivity 50%, with the added benefit of improved customer satisfaction! Get pricing now.